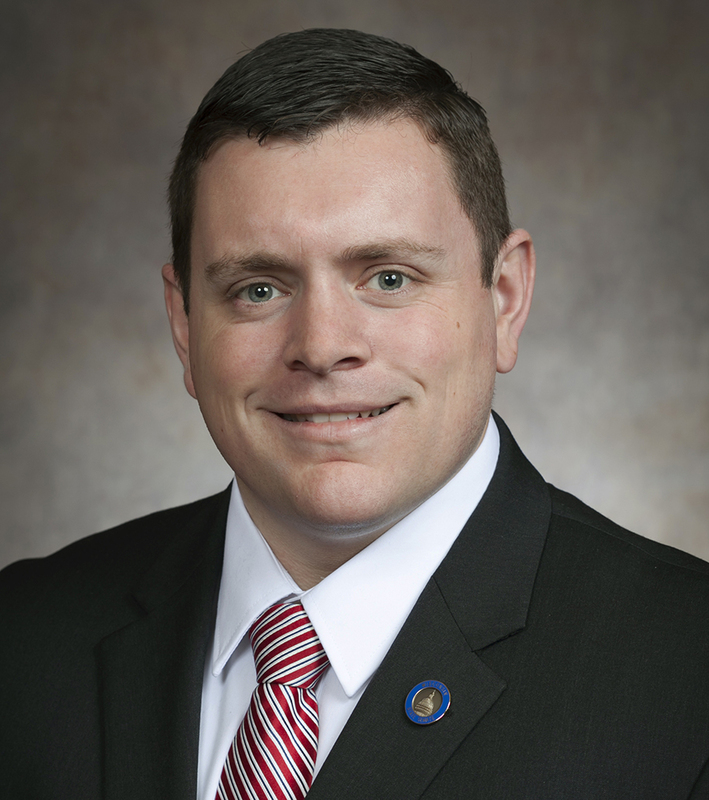 State Senator Patrick Testin will hold four listening sessions through the 24th District on Feb. 16. Testin, who was first elected to the chamber in 2016, has held 19 listening sessions during his first term. -Town of Remington: Bucks ‘n’ Berries, 1699 St. Rd. 80, Babcock 9-10 a.m.
-City of Pittsville: Pittsville Community Library, 5291 3rd Ave., Pittsville 10:30-11:15 a.m.
-Village of Junction City: Bunny Hop Café, 601 Main St., Junction City 12-1 p.m.
-Village of Rosholt: McZ’s Brew Pub, 178 N. Main St., Rosholt 3-3:45 p.m.
Members of the public and the press are invited to attend with their questions, concerns, and ideas.